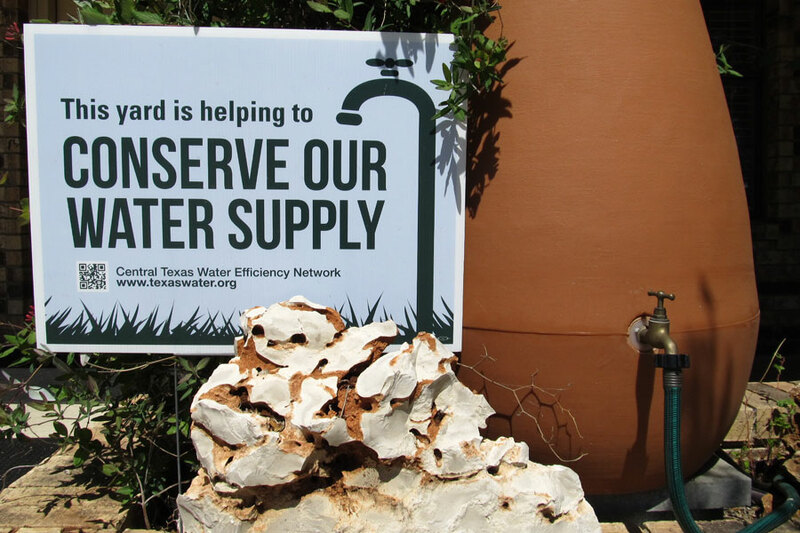 The Barton Springs/Edwards Aquifer Conservation District is committed to conserving, protecting, recharging, and preventing waste of groundwater and preserving all aquifers in the District. The Barton Springs/Edwards Aquifer Conservation District was created in 1987 with a directive to conserve, protect, and enhance the groundwater resources in its jurisdictional area. BSEACD Aquifer Science team provides sound science to support policy and tactical decisions made by the District that affect water supply users and endangered species habitat. 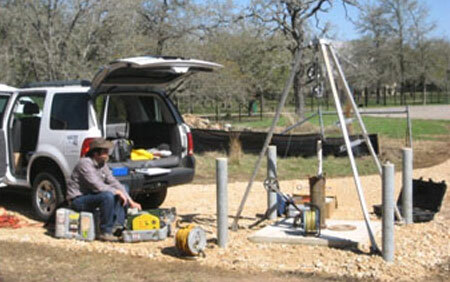 Collecting basic hydrogeologic data and planning and executing projects enhances the understanding of the water resources within the District’s boundaries. 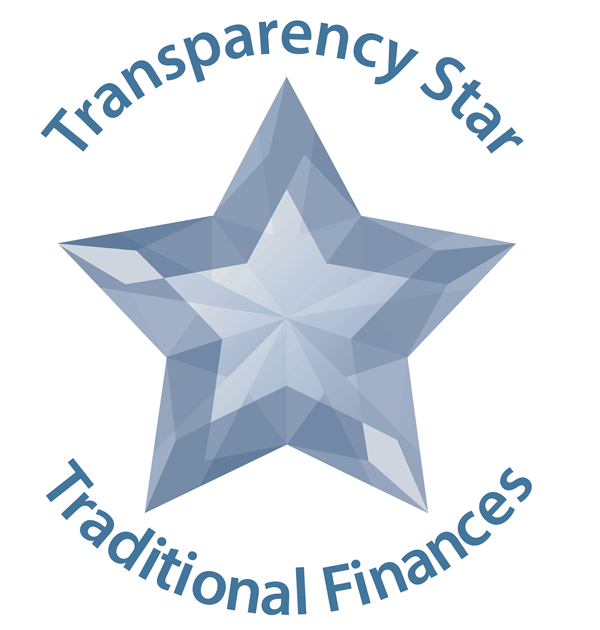 The Regulatory Compliance Team is responsible for a wide range of the District’s responsibilities. Regulatory Compliance Team members have also actively attended and participated in community outreach and regional development and planning groups and served as District liaisons to local municipalities, political subdivisions, permittees, and licensed drillers and pump installers in the area. The Barton Springs/Edwards Aquifer District actively participates and hosts events designed to engage and educate groundwater users and District residents. Events include stewardship awards, festivals, creek cleanups, presentations to schools and community groups, and teacher trainings. 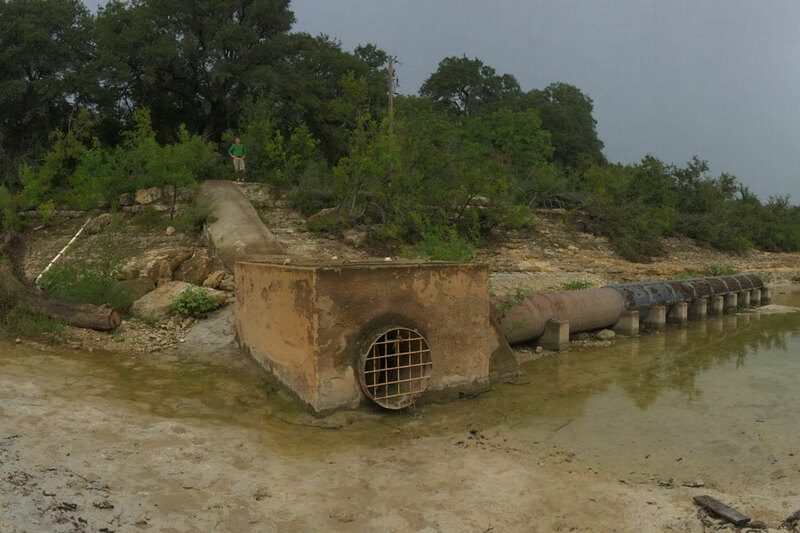 The Barton Springs/Edwards Aquifer Conservation District has a number of special projects to help advance the scientific understanding and better manage groundwater resources within the District. 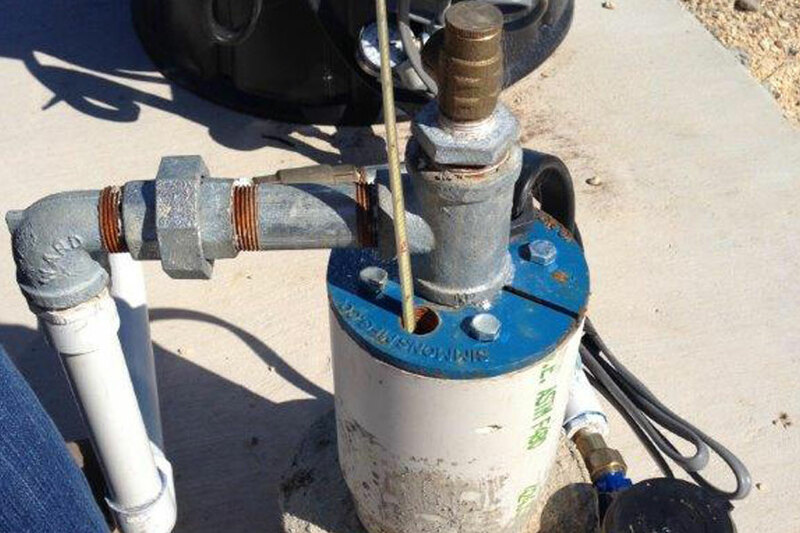 One of the most effective ways to conserve, protect, and manage our the groundwater resources is to keep you informed of the science, current conditions, and regulations affecting our District. Sign up on the Friends of the District email list and receive: Quarterly newsletters, Aquifer status updates, Drought declarations, Conservation information, and Important news. 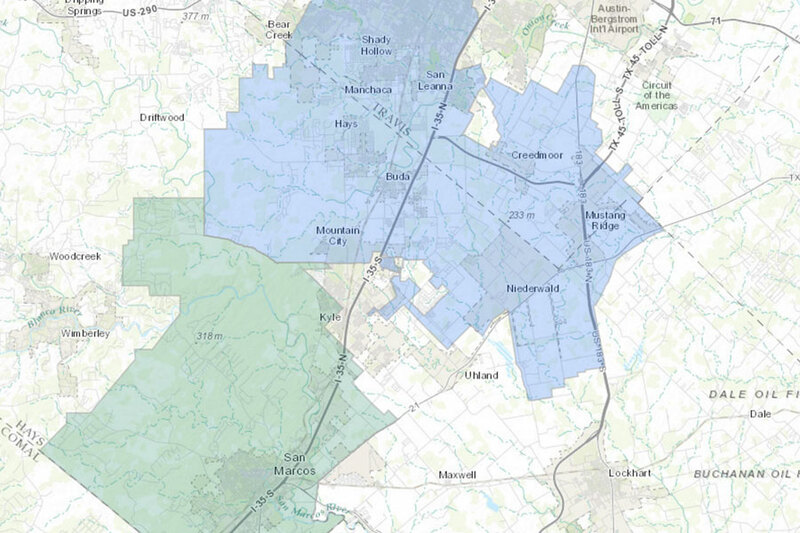 The Barton Springs/Edwards Aquifer Conservation District strives to meet a high standard by providing clear, consistent pictures of spending, and by sharing information in user-friendly formats, to promote financial transparency and accountability, not only through financial reports but also through summaries, visualizations, downloadable data, and other relevant information. The next Meeting of the Board of Directors of the Barton Springs/Edwards Aquifer Conservation will be a Regular Meeting held at the District office, located at 1124 Regal Row, Austin, Texas, on Thursday, September 13, 2018 at 6:00 pm. Agenda and Backup will be posted here 72 hours prior to the meeting. Call, email, or stop by the District Headquarters if you have any questions, comments, or feedback for us. 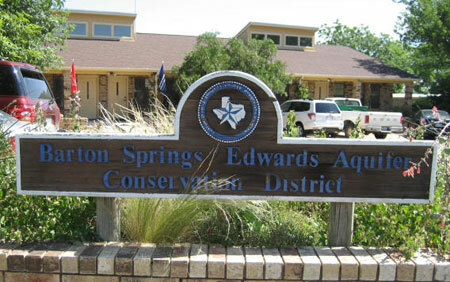 You will be kept up-to-date on aquifer news, information, and upcoming events!